CCPN Global creates the sole English and Chinese bilingual website in the English speaking world focusing on the social scientific study of China and the Chinese. This bilingual website is being used as a public platform. The sections ‘Publications’, ‘Academic events’ and ‘Research Projects’ each consist of two parts: work from CCPN Global and work done elsewhere. The external links can also be found in the ‘Resources’ section under Workplace. The website is being updated from time to time. This is contents of related research projects. From the contents you can see at the early stage CCPN’s work combined elements of both China studies and China in Comparative Perspective. We now separate the ‘China element’ from the element of China in comparative perspective by building another website: Thinktank, and moving two sections of ‘knowledge’ and ‘public engagement’ from CCPN Global’s website into Thinktank site. 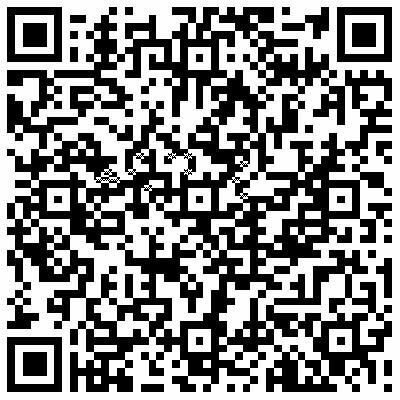 For example, if you click the project Chinese for Social Sciences you will be taken to the Thinktank site. The purpose of setting up this site is for bringing resources from China and the Chinese to participate in shaping a global society and making contributions to human knowledge. The focus of research projects that we are developing have moved away from ‘China studies’ (focusing on China only). 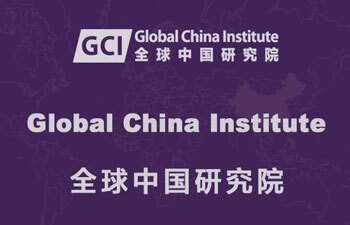 The phrase ‘China and the Chinese from a comparative perspective', means to use the case of China or the Chinese as a comparator to compare, contemporarily and historically, with other countries or regions in interdisciplinary, multiple engagements, across institutions, and transnational approaches for advancing general knowledge. We are multi-disciplinary and anticipate linking and pooling the expertise of all experts on China seeking comparative approaches and facilitating collaborative studies on China in its Asian and global contexts. We are also interested in making contrasts between China and non-China, Chinese people and non-Chinese people, or interactions via academic debates or dialogues between Chinese and non-Chinese. Please send related information to info@ccpn-global.org. Thank you!